Class Size: 4 SEATS ONLY! Overview: The NRA Basic Pistol Course is approximately 8 hours in length and is divided in two parts: Classroom and live fire. Classroom Session: In the classroom, clients will learn the NRA rules for safe gun handling, the basics of pistol and revolver function, operation, maintenance, an ammunition overview, shooting fundamentals, range rules, and how to select the pistol that is right for you. 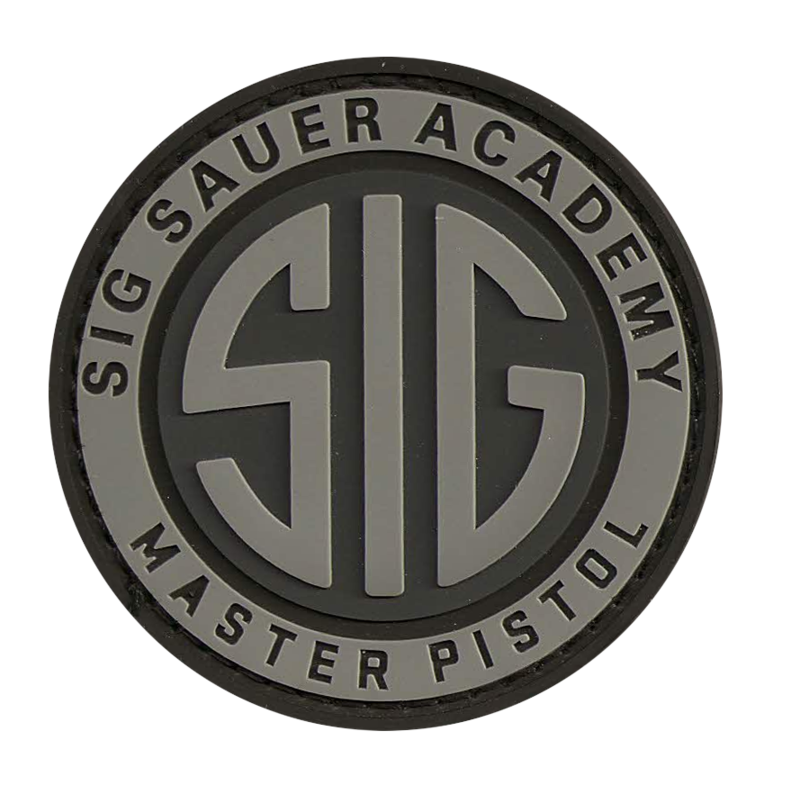 While in the classroom, we will conduct non-live fire training using real pistols and a laser simulator program to gain familiarity with firing procedures, evaluate shooting fundamentals, and answer client questions. 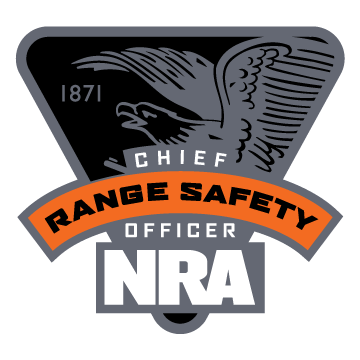 Live Fire: Following the classroom session, we will travel approximately 7 miles to Sharpshooters Indoor Range in Lorton, VA. The range session provides clients the opportunity to demonstrate shooting fundamentals and fire a number of different pistols. Course Design: We limit the class size to 4 clients in order to maximize mentor-client engagement. 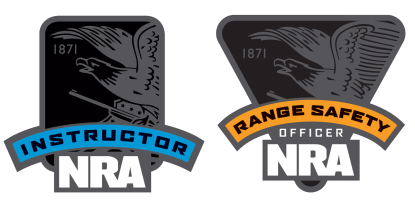 Furthermore, the small class size allows us to complete the NRA mandated curriculum while tailoring additional materials, such as concealed carry, safe storage, cleaning, and shooting techniques in order to meet all client training objectives. Cost: $100.00. 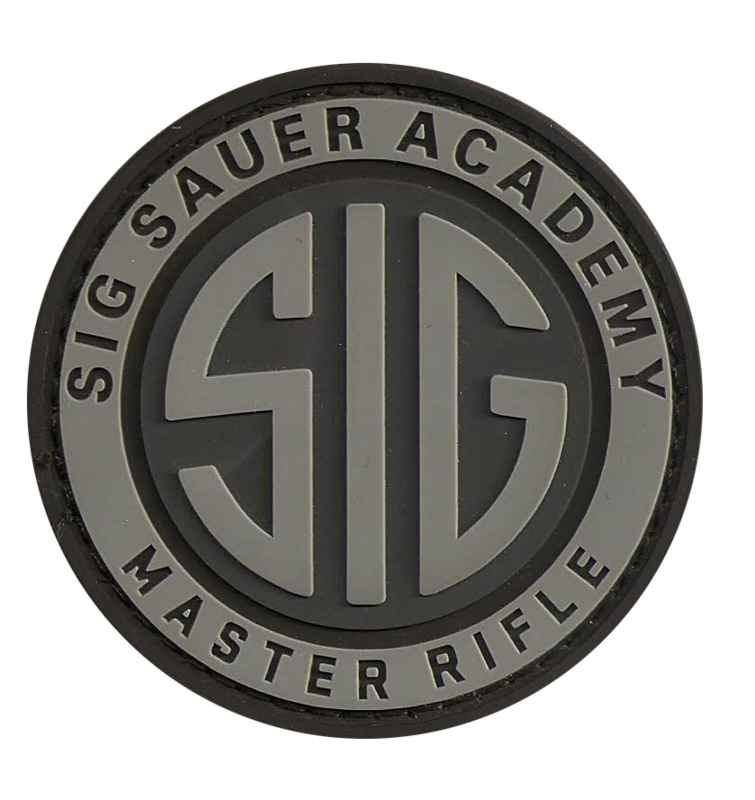 This fee covers classroom instruction, light refreshments, student books, range fees, gun rental, ammunition, safety equipment, and course completion certificate. Pre-Requisites and Required Materials: Clients are only required to bring a great attitude and desire to learn. We will provide all materials.